1_72_aircraft_news 1/72 1/72 kits Amodel Dornier incoming Wal .:Amodel:. Dornier J Wal "Spain republican forces"
.:Amodel:. 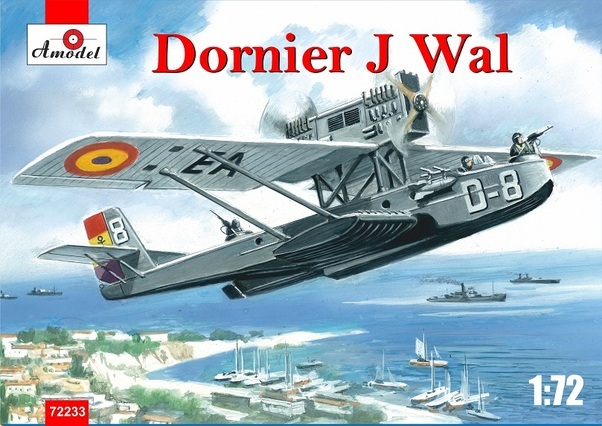 Dornier J Wal "Spain republican forces"
One more re-box. Another ones you find just @ these links. Read and enjoy.